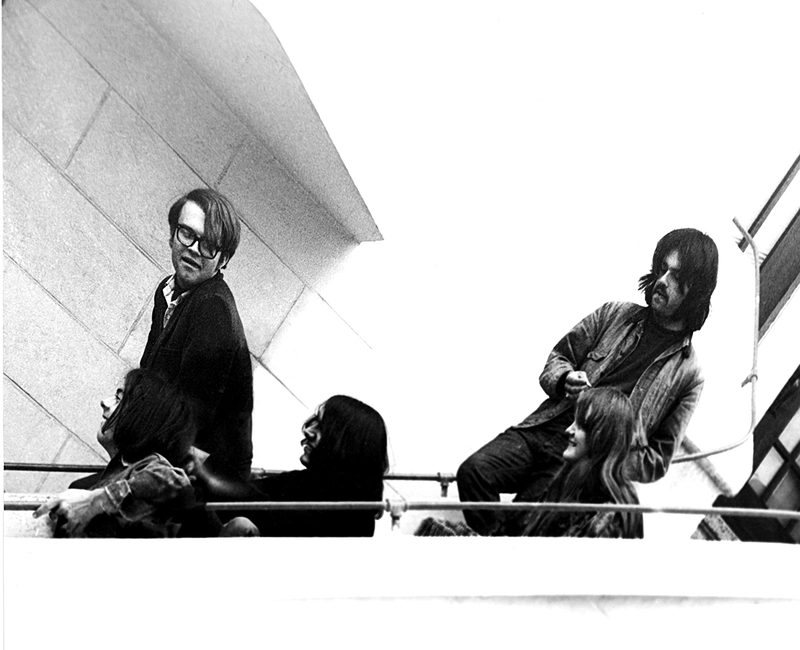 A phenomonal anthology of rare demos, studio and live recordings from late-60s, second-wave, San Francisco, Electric-Folk, Garage-Psych pioneers Marvin Gardens. All live tracks recorded by Peter Abram (Velvet Underground The Matrix Tapes) at the legendary Matrix Club in San Francisco. 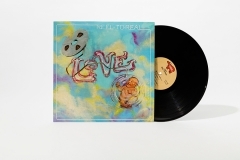 Love’s 1974 rock/funk/soul masterpiece Reel To Real is available again on vinyl after 40 years, reissued in a deluxe LP edition from High Moon Records. 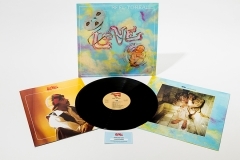 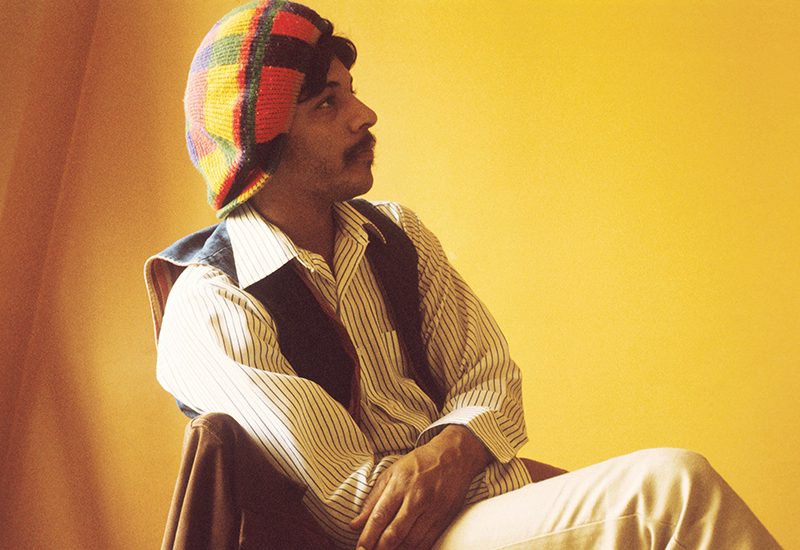 Remastered from the original analog master tapes, the deluxe LP comes with a 24 page booklet chock full of unseen photos and an essay by Rolling Stone’s David Fricke that examines the Reel To Real era of the enigmatic Arthur Lee’s long career. The vinyl was pressed at RTI has a download card for the full album and the bonus tracks. 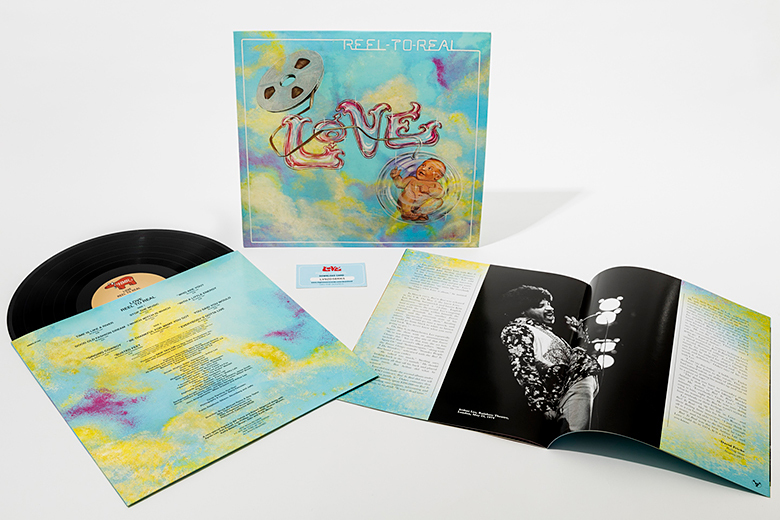 The LP along with deluxe CDs are available in our shop! 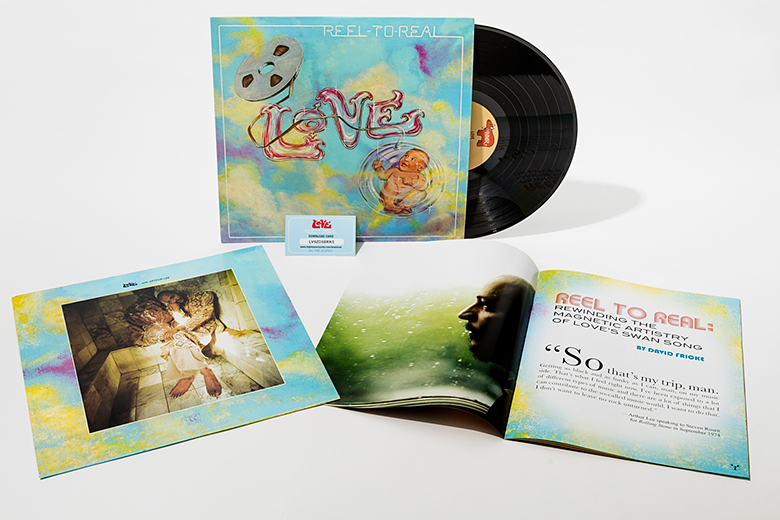 SHINDIG Magazine gives Reel To Real Four Stars! Comments Off on SHINDIG Magazine gives Reel To Real Four Stars!